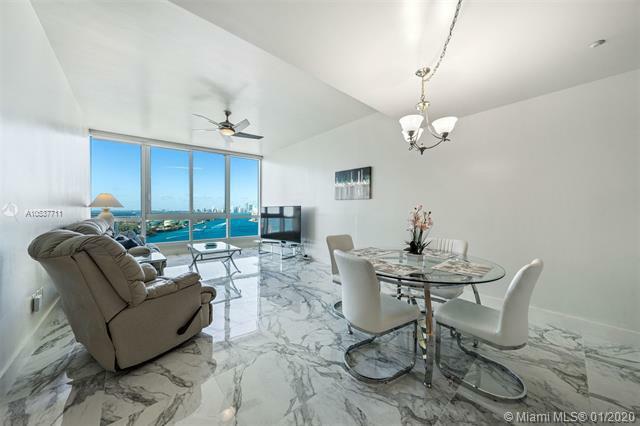 Miami Beach condos come in all prices, shapes, and sizes and while there are big names like Ritz-Carlton to choose from, the Setai condo in Miami Beach comes extremely close to putting other big names to shame. 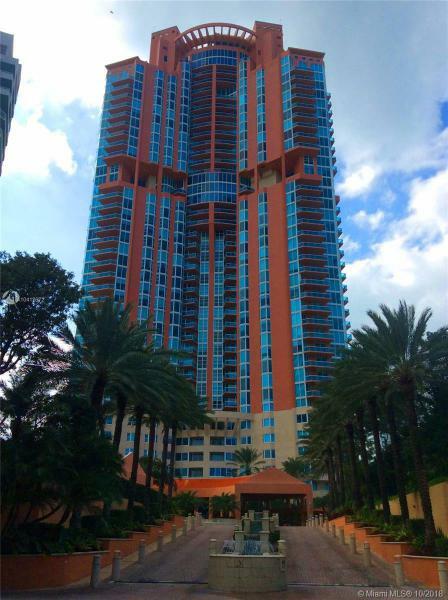 Over thirty stories built in 2004 which practically define what it means to live in luxury feature more than 160 contemporary residences with fantastic panoramic vistas of the oceanfront, the city activity and the gloriously cerulean sky. The Setai also functions as a high end hotel. It’s almost like stepping into a different world upon walking into the Setai condo’s lobby. The Zen-like design and architecture plus the tranquil gardens make you feel at right home. Among the many services and amenities offered at the Setai, you’ll find around the clock security, valet, concierge, three pools overlooking the ocean, and even a recording studio and boutique. 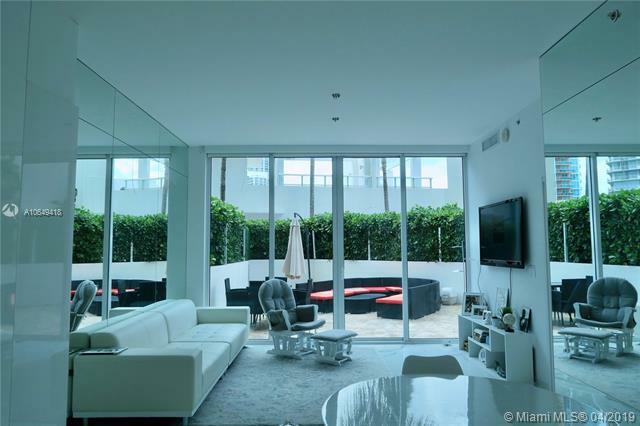 The floor plans of the Setai Miami Beach condo come with one to five bedrooms. Magnificent panoramas of the Atlantic Ocean can be viewed from the glass windows reaching from the floor to the ceiling and there are also secluded balconies. Units are already pre-wired for broadband Internet access. 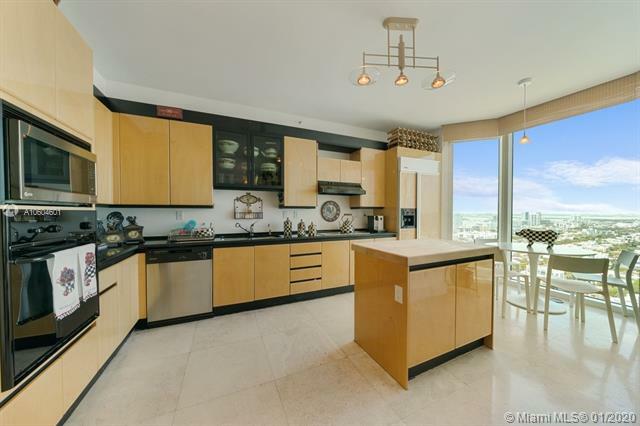 The kitchens have teak cabinetry, countertops in black granite, and stainless steel appliances by Miele while the bathrooms have fixtures by Kohler. Why choose the Setai condo? Choosing the Setai Miami Beach condo means having access to Ocean Drive and Lincoln Road (among many other things) moments away from your Setai condo home. Since the Setai condo is in Miami Beach you’ll be able to indulge in some sunbathing and then hop over to one of the trendy Miami Beach eateries all while remaining close to your contemporary Setai condo home.